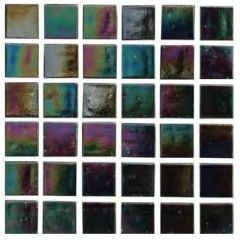 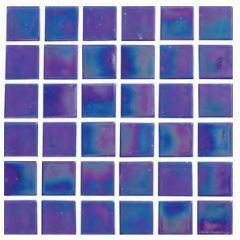 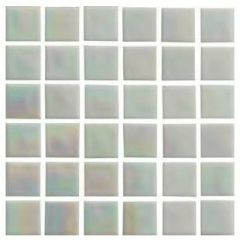 This Waxman Lustre collection features 5 shades of 20x20mm glass mosaic. 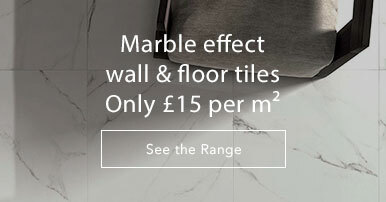 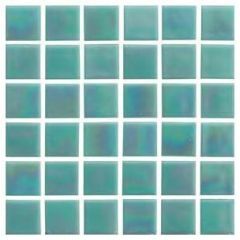 Ranging from a glossy black to a pearlescent aqua, these tiles have just a slight shimmer, perfect for those looking for a sleek, sophisticated look with a subtle glow. 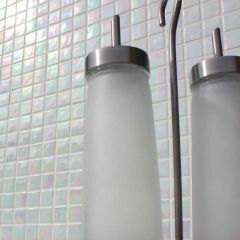 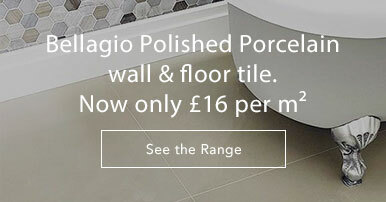 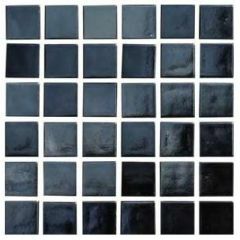 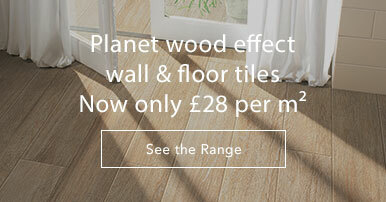 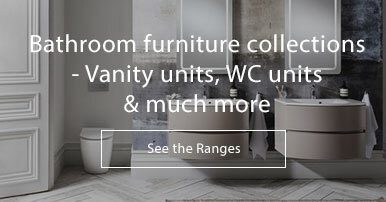 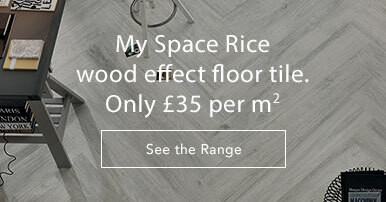 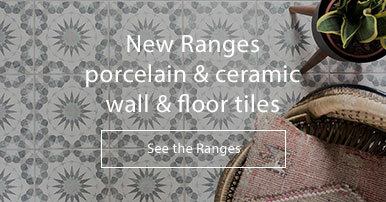 The mosaics are suitable for use on walls of kitchens and bathrooms (although they can be used indoors and outdoors).